It was 1877 when the Paget family first launched the swan boats in the Boston Public Garden Lagoon. Since then, for generations, local families and travelers from around the world have made it their destination to visit the Boston Public Garden and take a ride on the Swan Boats. Through this story, we share in one family's tradition, while learning about another family's dedication, to this important landmark. 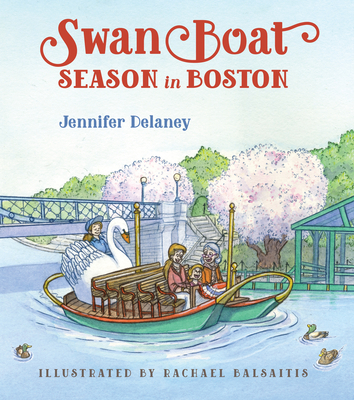 Even our littlest armchair travelers can experience the excitement of Opening Day of Swan Boat Season, through the pages of this book.